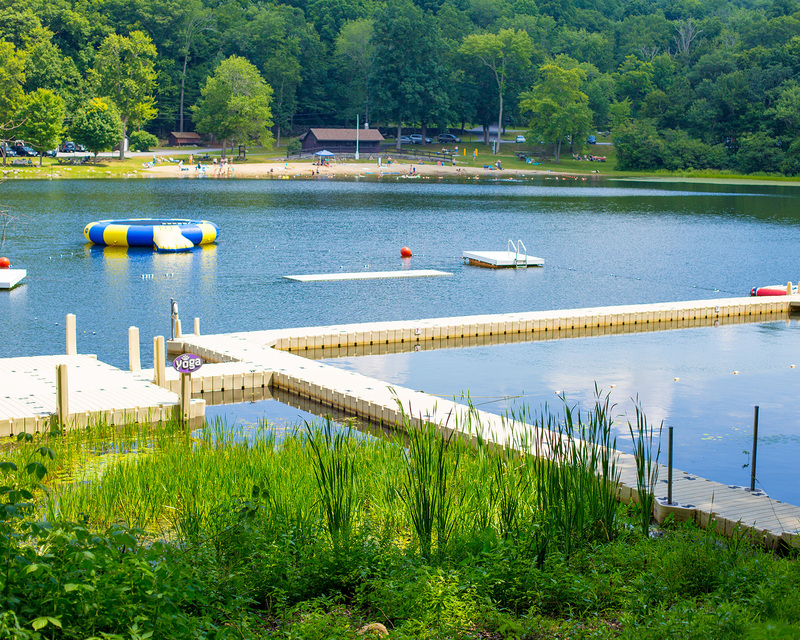 Chinqueka is a camp that emphasizes individual attention to campers by our experienced, caring staff and camp administration. 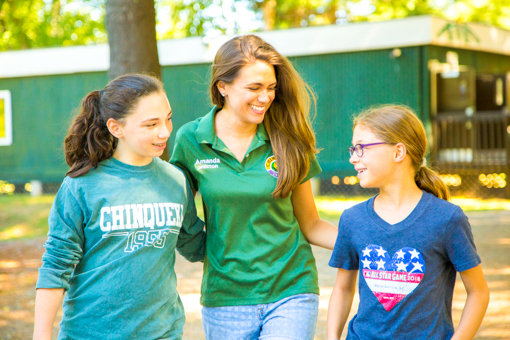 Life at Chinqueka is informal and friendly. 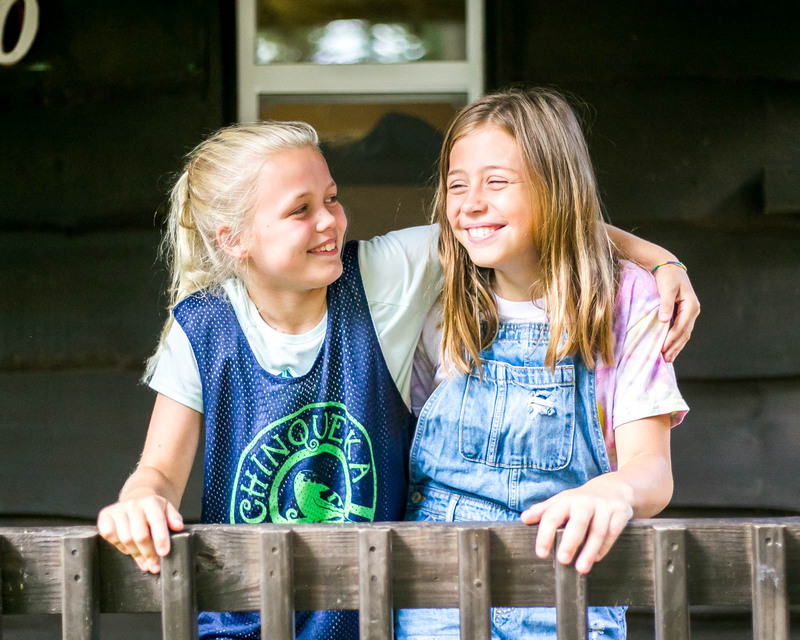 Our close-knit community allows us to focus on developing Chinqueka’s core values in our campers – sisterhood, empowerment, kindness & growth. 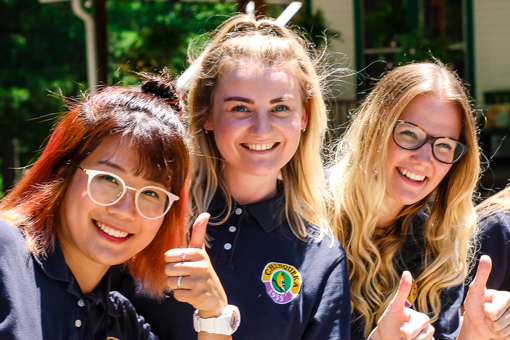 Our primary focus is maintaining a safe and respectful environment that encourages both personal growth and creates an unforgettable summer experience. 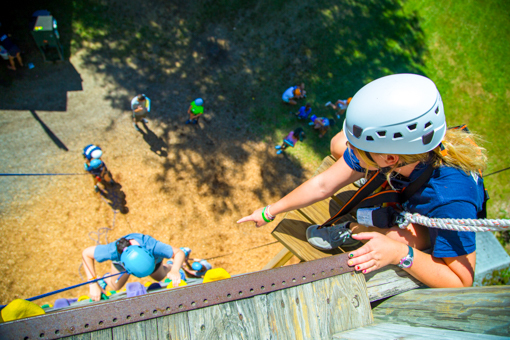 We strive hard to ensure our campers are comfortable being themselves while still encouraging them to try new activities and experiences. Our girls don’t have to worry about the pressures created in a co-ed camp environment, and as a result, they thrive! 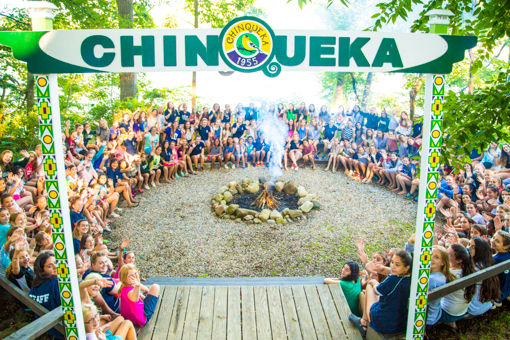 Chinqueka accepts a maximum of 150 campers each session. 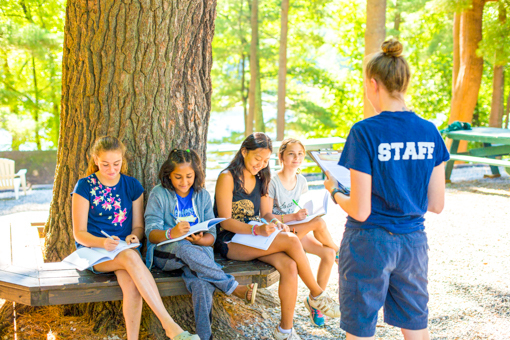 We feel it is important that our counselors have the opportunity to know each camper well in order for our girls to have the best camp experience possible. 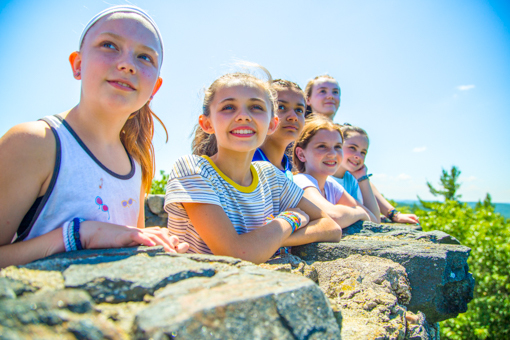 We aim to raise each camper’s confidence and allow her to feel comfortable trying new things, and a great way of doing this is through the 30+ activities we offer. We specialize in each program area that we offer, so our girls have the opportunity to learn new skills while pushing their comfort zones. 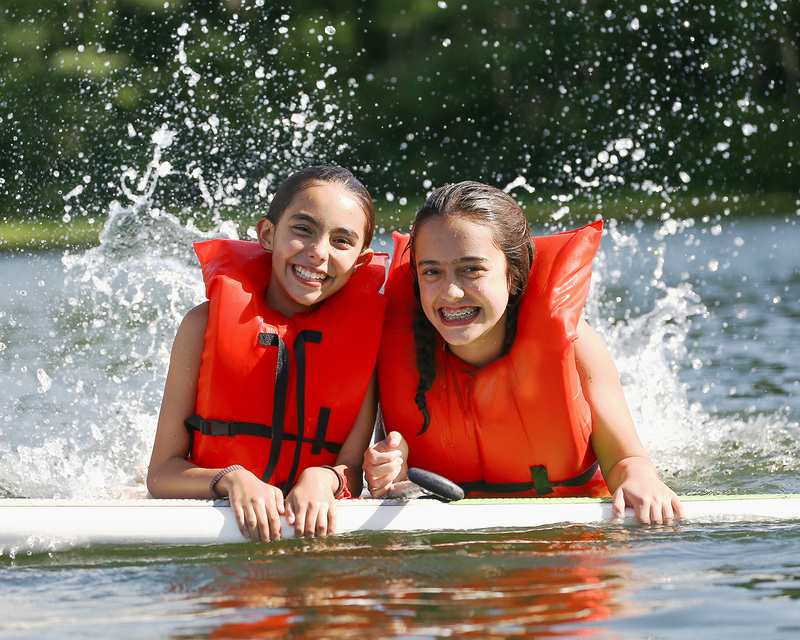 Each girl at Chinqueka can find an activity she loves while making new friends. 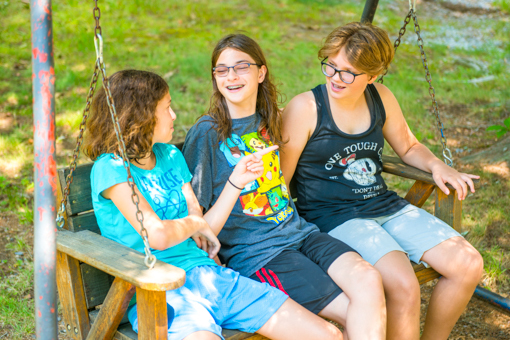 Our campers feel encouraged to be exactly who they are. 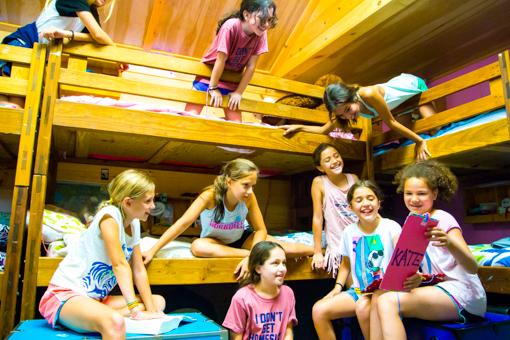 They sleep in cabins with girls of their own age, yet all girls have the opportunity to know everyone on camp during meals, elective activities & all camp evening programs. We search the globe in order to find smart, kind and passionate women to be excellent role models for our girls. Our caring and motivated team are an outstanding example of Chinquekas values. 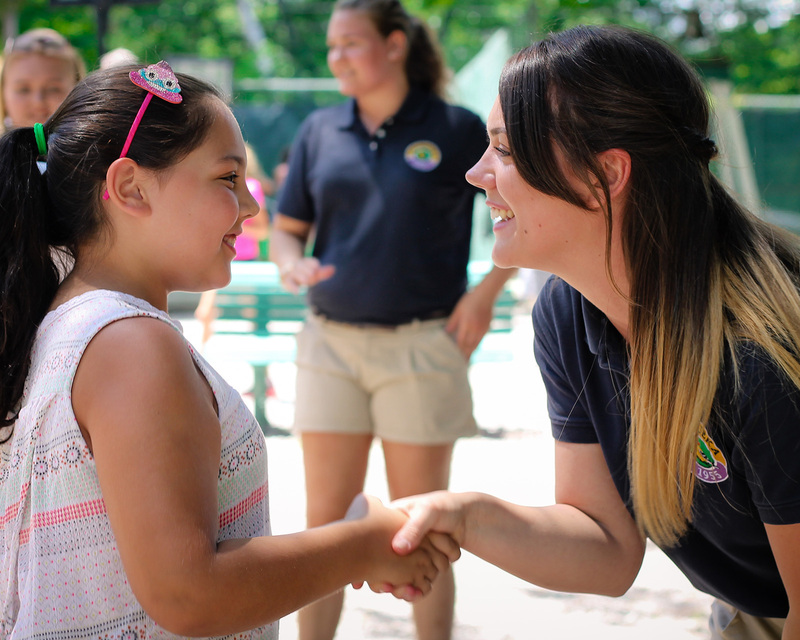 Our role models include education majors and sports coaches who are dedicated to teaching and leading our girls. 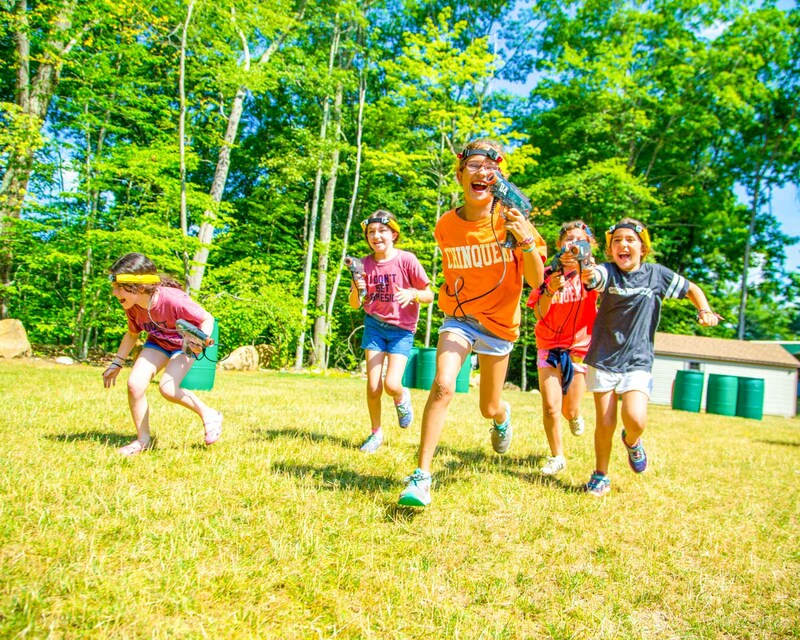 Since 1955, girls around the world have made Chinqueka their summer tradition. 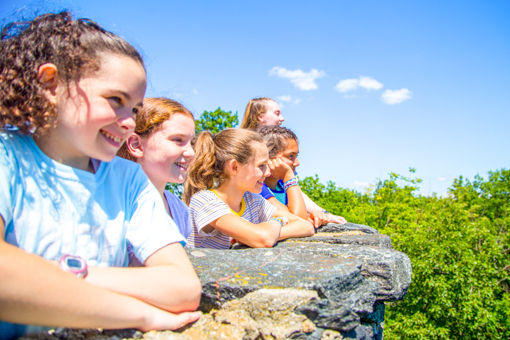 We have 60+ summers of history, spirit and tradition while offering a modern program. 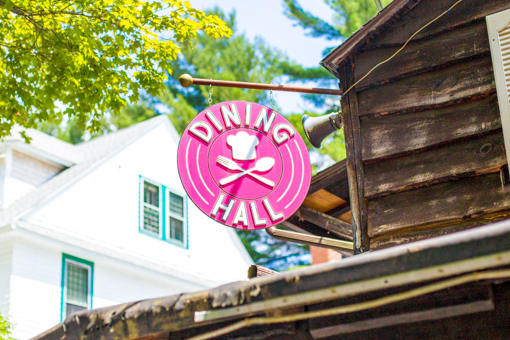 All campers leave their mark on this special place and feel a part of our summer tradition. Not too close, but not too far away either! 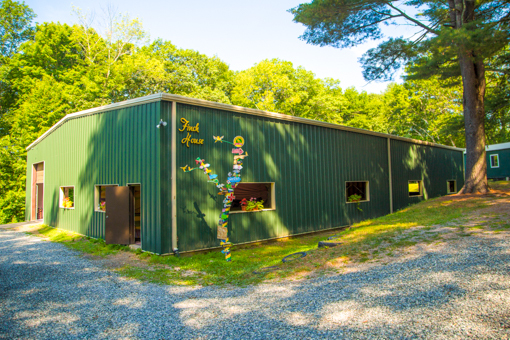 Chinqueka is located in beautiful Litchfield County, CT on Mt. Tom Pond, a on serene, spring-fed lake. We are ~2 hours from New York City or Boston, ~1 hour from Westport, CT and ~3 hours from Princeton, NJ. Come tour us this summer or our Director Amanda will bring Chinqueka to you with a Home Visit. 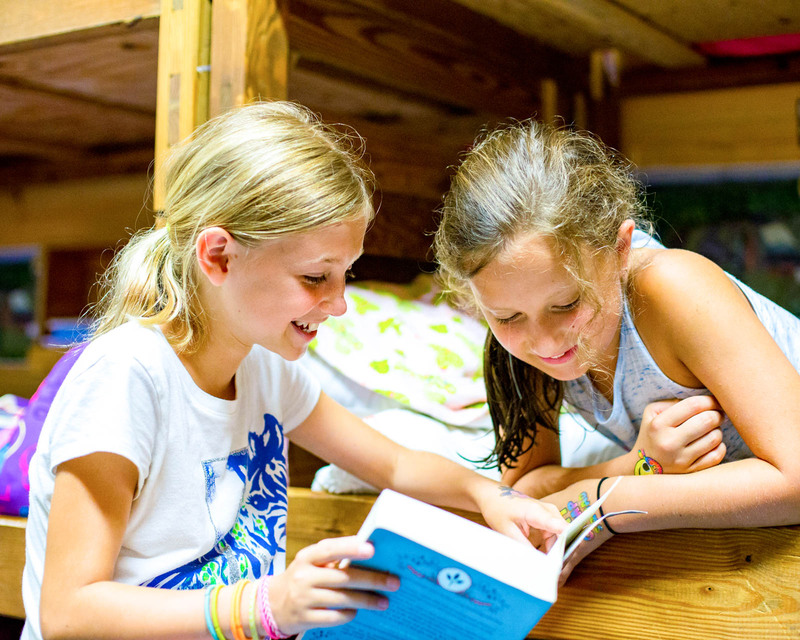 We offer our campers the “girls only” experience where girls can be themselves without the pressure of boys. 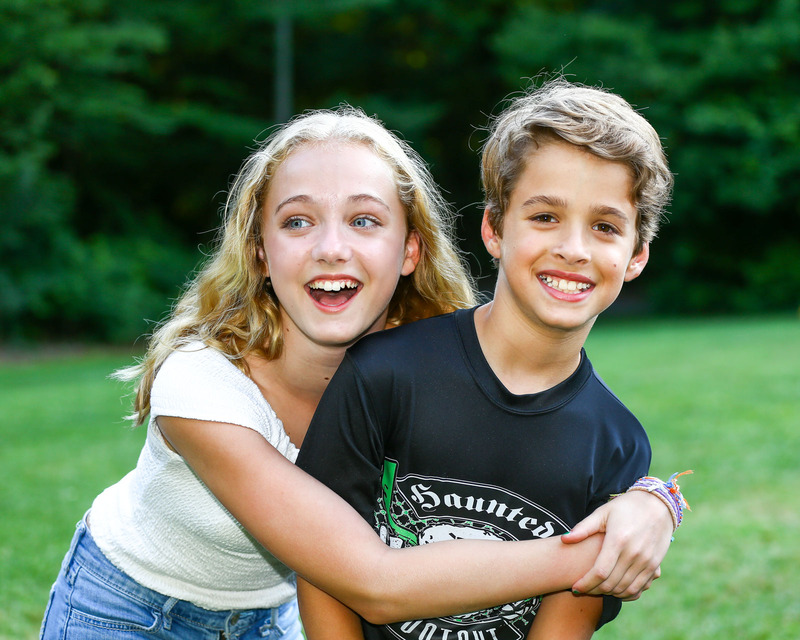 At the same time, we do feel some co-ed experiences are important at camp. 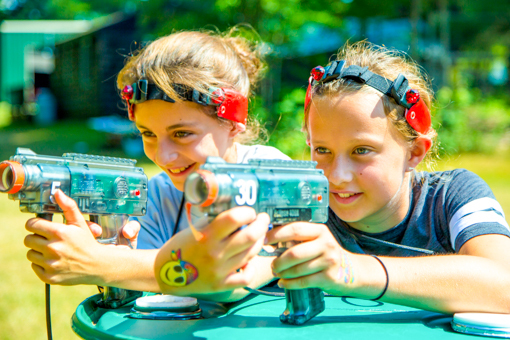 The girls have a few opportunities each week for shared activities and special events with the boys at nearby Camp Awosting. Signing up is easy – enroll online and we’ll take it from there! Our sessions fill up fast, so please get in touch with us as soon as possible! 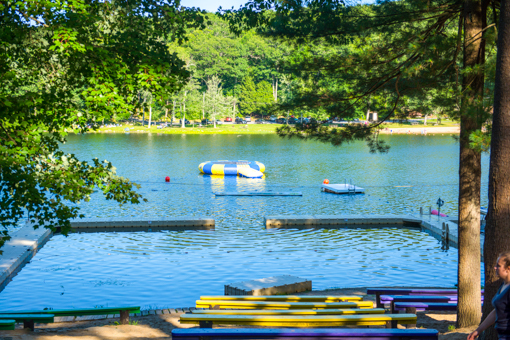 We look forward to you joining our camp family! 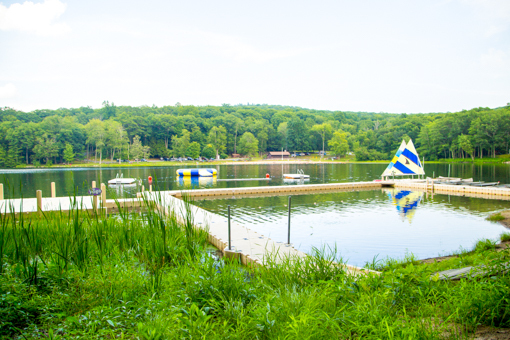 If you have a son, be sure to check out Camp Awosting!